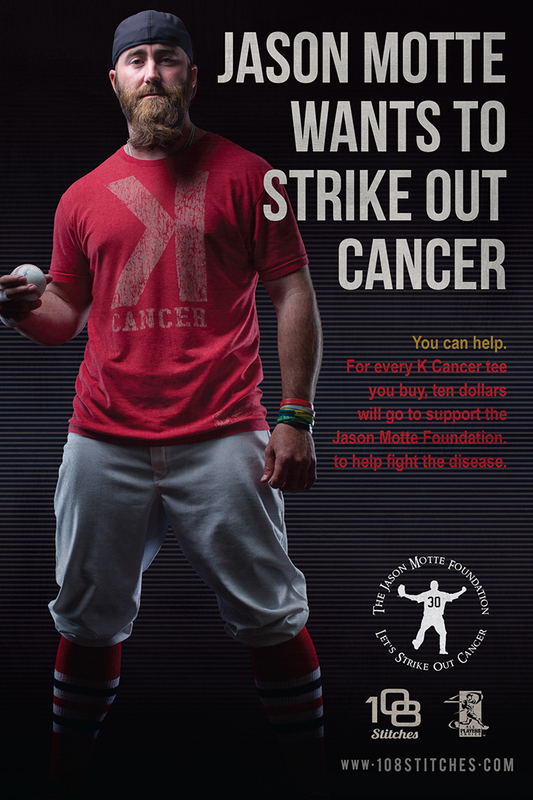 "Strikeout Cancer" Day, which will take place on September 2, was created as an extension to an ongoing initiative spearheaded by St. Louis Cardinals relief pitcher, Jason Motte. On this day, Players throughout the league will wear t-shirts emblazoned with a large, backward K (the notation for a strikeout “looking” in baseball scoring) in colors representative of their team cities. Each team will be supporting a different cancer-based charitable organization, selected at the suggestion of one Player representative on behalf of that team. 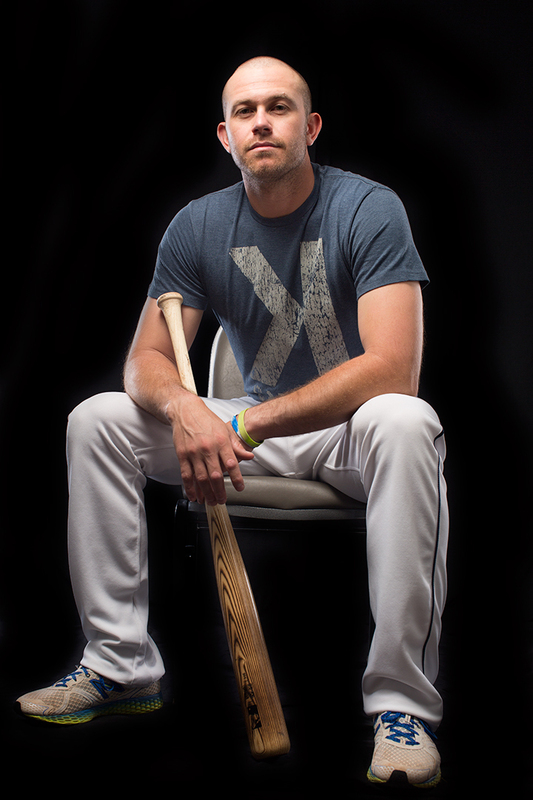 Fans can support their favorite Players in this effort by purchasing these shirts at www.108stitches.com. 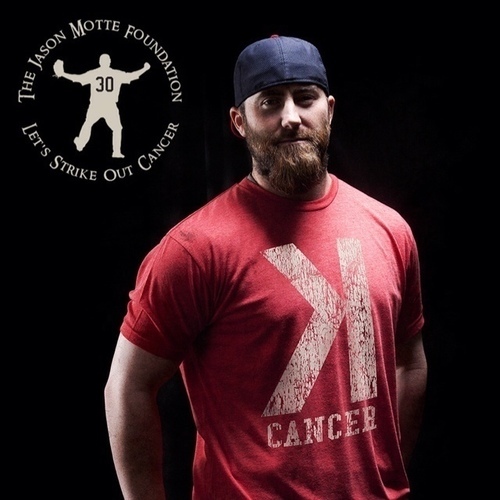 Proceeds from every shirt sold are split between the Jason Motte Foundation and the charity selected by the Player representative. In addition, the MLBPA will contribute its customary licensing fee to the Brain Tumor Center at Columbia University Hospital in memory of Michael Weiner, the former MLBPA executive director who passed away last November after a 15-month battle with brain cancer. 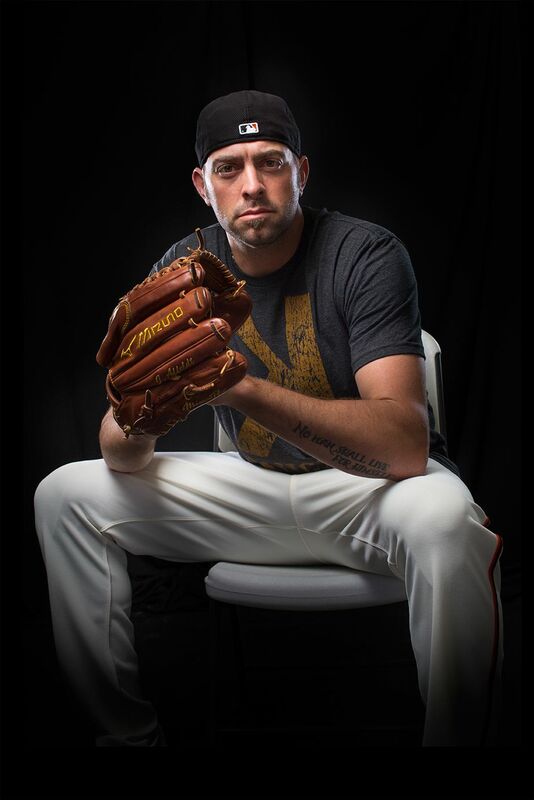 For more information on "Strikeout Cancer" Day click here. Please see the attached document for the complete list of Player representatives and their chosen charities.